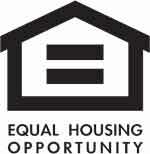 Lucky you - the buyers financing fell through! This immaculate 3-bedroom town home is back on the market. Open-concept floor plan. Like new condition. This beautiful home is waiting for you! Brand new flooring was installed throughout the entire home! The huge living room with gas fireplace, kitchen and dining room all share the same gorgeous, new, water resistant wood-laminate flooring. The kitchen is open to the dining and living rooms - allowing the chef to be a part of the party! And party you will with lots of counter-space and gorgeous new stainless steel appliances making this kitchen a cook's delight! The center island allows for seating to hangout with the chef. The deck is just a few steps away from the kitchen - which makes grilling ultra convenient. Just upstairs is the spacious master bedroom en suite, with spa-like soaking tub, double vanity and walk-in tiled shower. 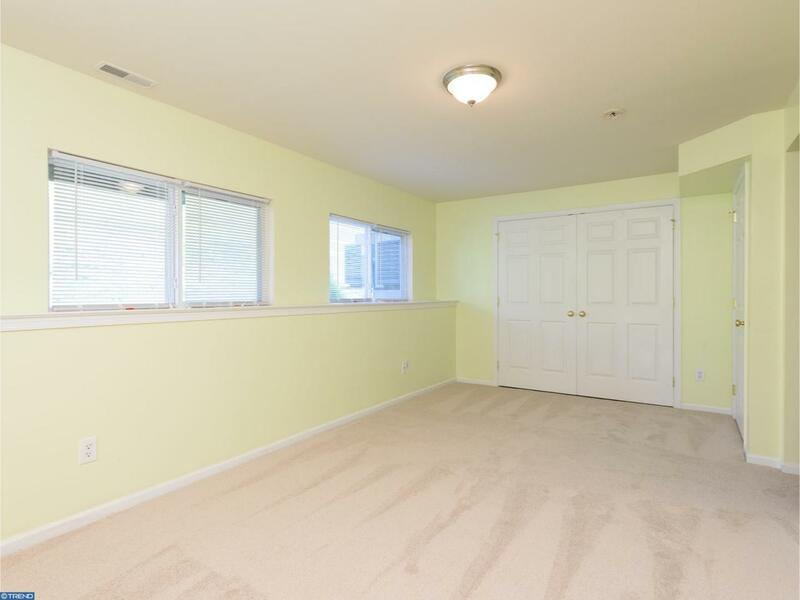 The master bedroom has a lovely tray ceiling and huge walk-in-closet. Two additional bedrooms and a hall bath complete this level. 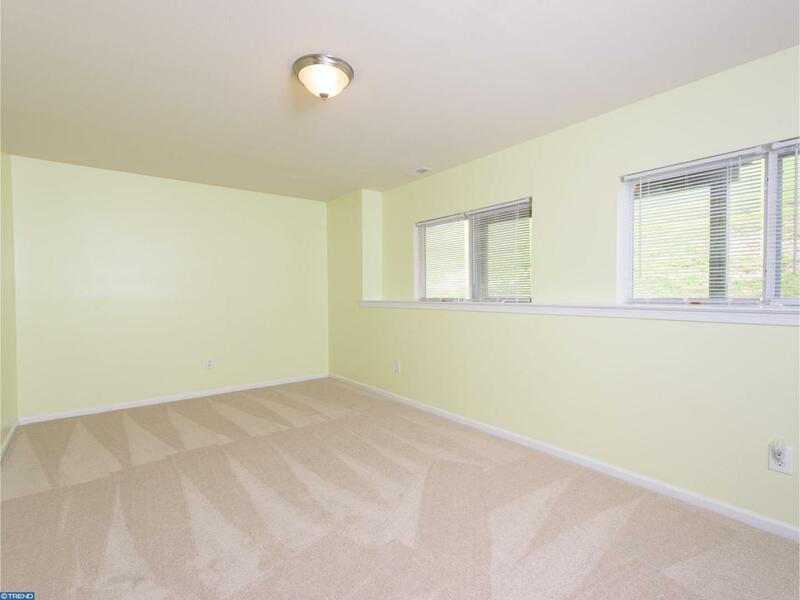 All new, plush carpet covers this level, the stairs and the downstairs family room/office. 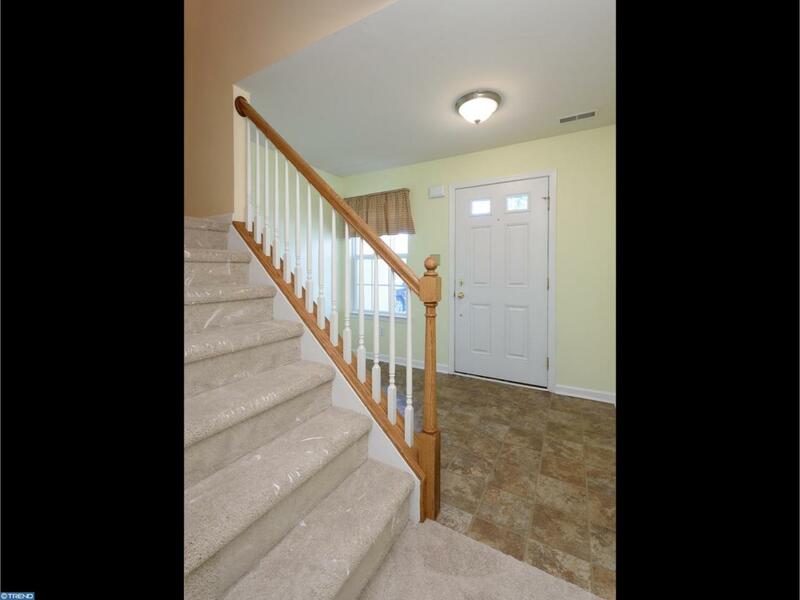 Also on the entry level is the foyer with coat closet, laundry area and access to the 1-car garage. Guest parking is just one-driveway away! You'll never have to worry about cutting the grass again as the very reasonably priced HOA covers mowing, mulching of flowerbeds and snow shoveling. The Mews at Bailey Station boasts gorgeous natural walking trails, street lights and sidewalks. 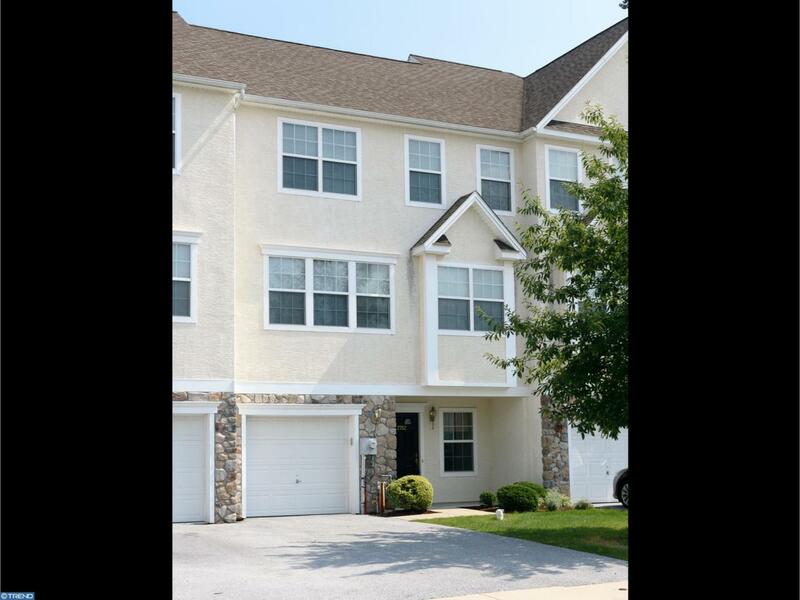 Conveniently located within walking distance to the Thorndale Train Station, making commuting into Philly and anywhere along the R5 a cinch. Just minutes from shopping - Wegmans, Home Depot, BJ's, etc., and restaurants galore. This sunny and bright, Energy Star Certified home truly is better than new! Come to the Open House this Sunday, 4/28/19 from 1-3pm.